Both parents and teachers would be equally worried to give unparalleled education for students with reading and writing ailments. With advancement in modern technology, the challenge can be tackled up to a certain level. 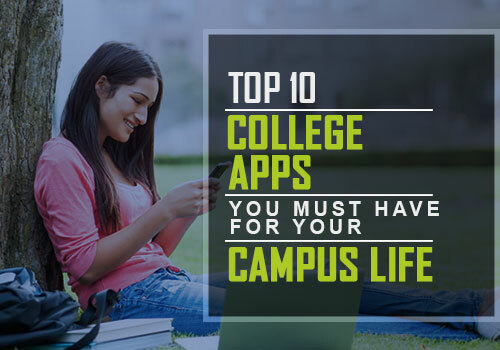 There are several apps that are designed by enthusiasts with the objective of helping such students and give them a better study life. 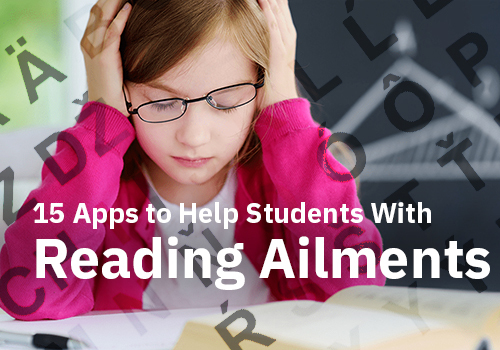 Here let us have a look at the features and options of some of the most commonly used and top rated apps that can be used to help students with reading ailments. 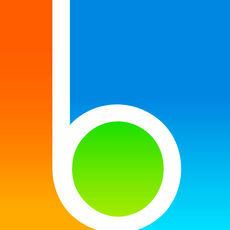 Even when this app is useful for everyone, it was designed to improve the life of individuals with reading ailments. The text to speech feature is its highlight in addition to proofreading all possible errors. The phonetic and meaning search feature also helps students with the usage of right words at the right place. This is an unparalleled text-to-speech solution that can aid a student with reading disability to catch up the content faster and better. This app is available for both the iOS and Android users.. Students can easily analyze how exactly they should pronounce phrases and the easy slide indicator helps to control pitch and speed.. Explaining dyslexia condition to a student can be a tough job but this app has made it a lot easier than you think. 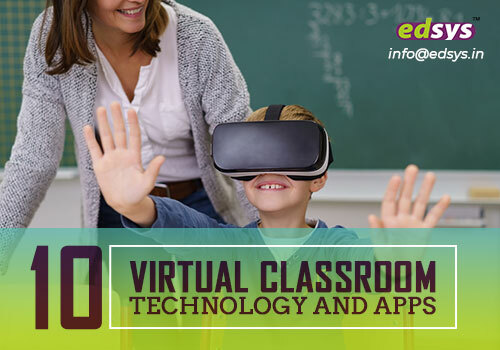 This app comes in the form of an interactive children’s book using which students can understand their condition in a simpler way. 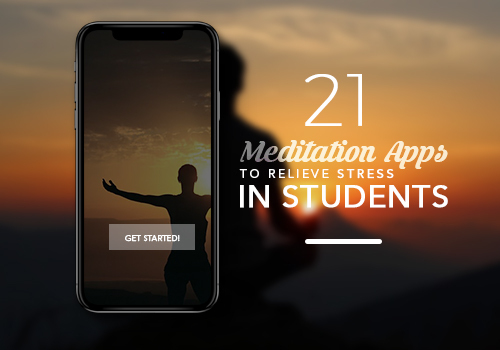 This app serves as a foundation to overcome the shameful stigma surrounding the illness and become proficient in all levels of reading and writing. This text to speech application simply speaks out the word while the students type them. 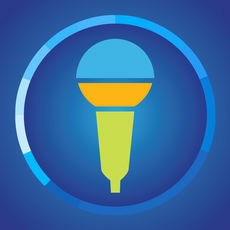 The app comes with support for multiple languages and voices and features Speak Speed control and Voice Pitch control. As the read out feature works in parallel with typing, students find it easy to correlate the letters and words. 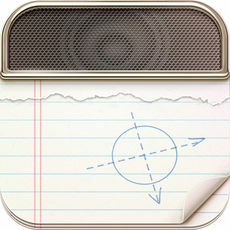 This amazing app spells the words for the students as they tap the microphone feature. The child can see the words in both upper and lower cases on their screen and also in a variety of special fonts to help with dyslexia/ dysgraphia. 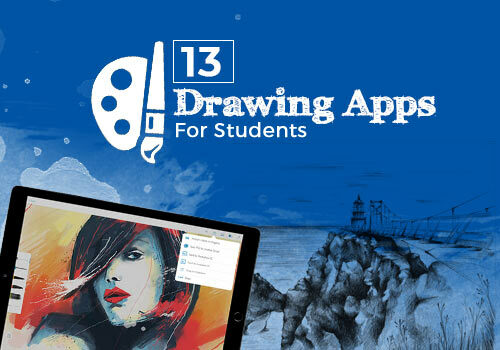 Whether it is drawings, audio or notes, it can be recorded all right away with this app while balancing reading-based skills. 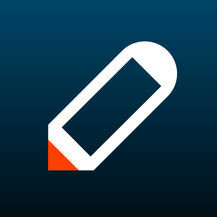 The app can effortlessly track the drawing or writing at the same time when it is recorded. 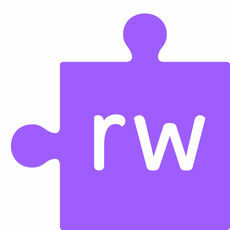 One can easily type a word to reach the recorded location where that particular word is saved. This is a game like application which is ideal for pre-schoolers and Grade 1s which teaches them the pronunciation and spelling through fun. This amazing app is made available for free and its features are designed to offer much comfort to the child’s tiny fingers. As this app can use languages such as Spanish, Japanese, German and French, learning a new language for your child are pretty easy.. Kids can be easily taught about recognizing letter-sounds through this amazing educational game. The reading skills can be improved through text and pictures of animals while having real fun. The letter-sound association with the game helps kids to grow up as successful readers and phonics instruction helps them to read better. 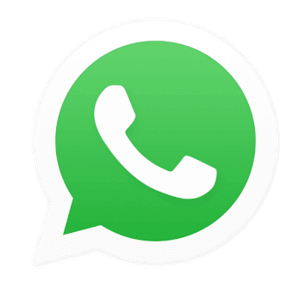 This user friendly app is made available for free and is offered for the iOS platforms. This app works as an alternative keyboard for school students to improve their reading limitations. A friendly interface allows them to hear it loud by just touching a word or passage. The dyslexia supported word prediction and ‘speak as I type’ feature makes reading more relaxing for those with ailments. 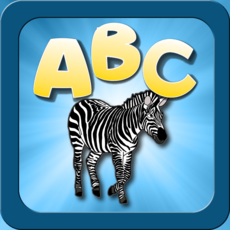 This app works as an instructional tool to improve phonological processing, phonemic awareness, or morphemic word building. 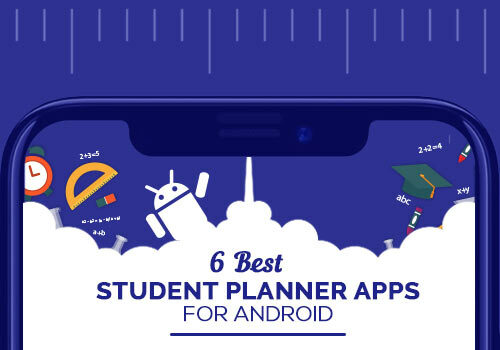 Considering its exclusive features to help students with reading disabilities, the app was named as one among the best apps for the special needs during 2012. The app can be accessed from App Store for iOS devices. The student’s reading ability can be improved and their confidence can be boosted with this app that features highlighted words and illustrations. The child’s reading skills can be nurtured with an interactive tool that is combined with classic children’s tales. 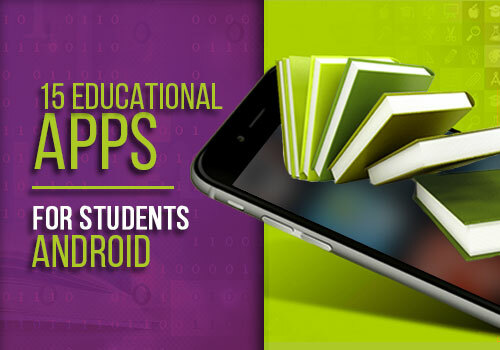 This educational app is made available for both the iOS and Android users. This app introduces kids to a world of style, colour and presentation of words while helping them to improve their reading skills by overcoming all disabilities. 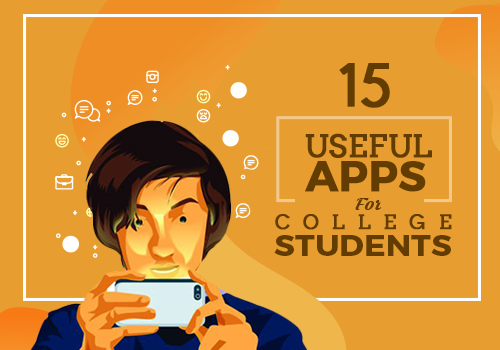 This app that is available free of cost can be accessed by iOS users to perk up their reading skills with options such as flowed view, single page, dual page, or speed reading view.. 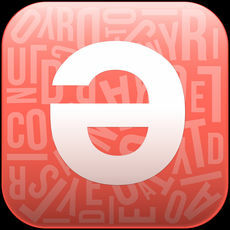 This application is specially designed for students struggling with reading ailments and features the special Dyslexie-font and text-to-speech options. 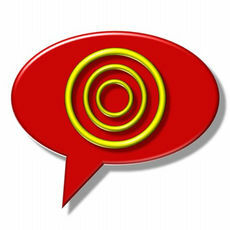 An amazing user experience is assured with quality synthetic voices.. 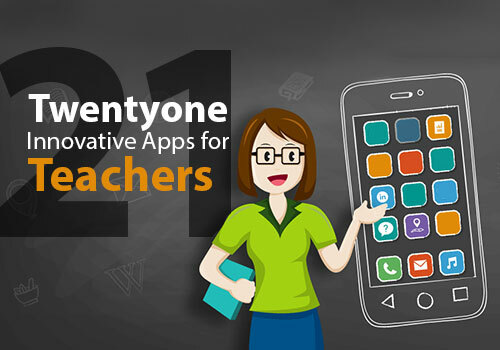 The top features include context based word suggestions and user profile with advanced customization options. The user can decide from the many reading strategies that suits their purpose. 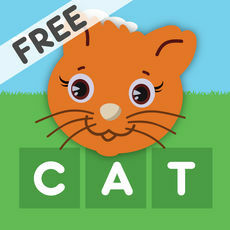 This app is designed for young kids to learn new words easily and understand how to spell them in the right accent. To make the stuff overall interesting, it features rewards and fun pictures along with positive reinforcement. It is ideal for kids in the age group of 3 to 6. 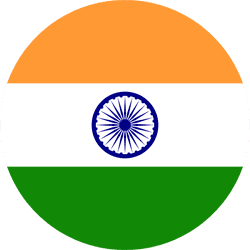 This app was developed with the objective of helping learners to gear up their reading speed. 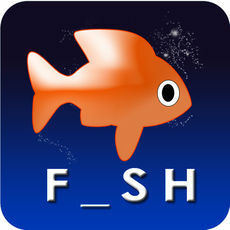 This app is rated really useful for those with learning disabilities or short attention span. 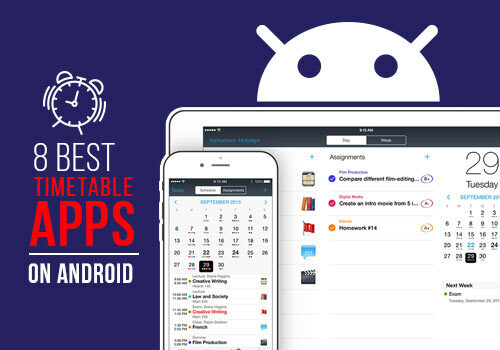 It is made available for both Android and iOS platforms. The app features many challenging and fun exercises along with eye-exercises that are designed to improve the retention rate.